Are you SICK of being always broke before payday? It's depressing, and takes up too much of life. 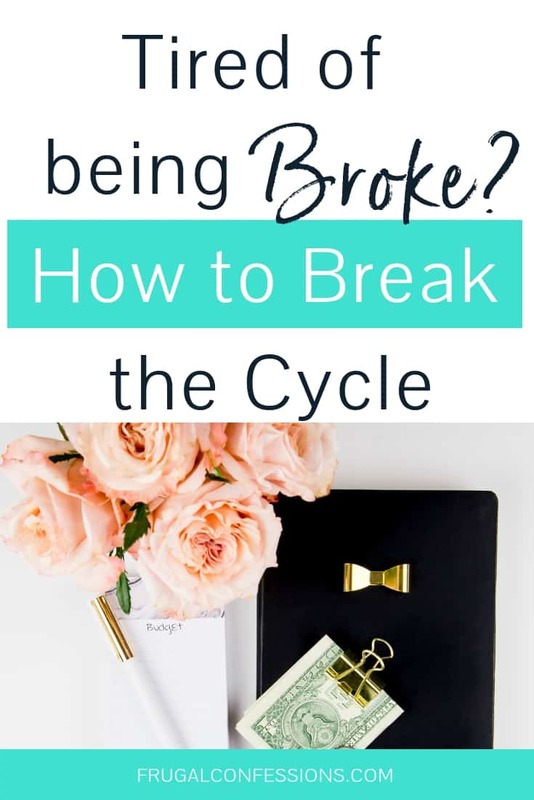 I'll show you how to break the cycle of being broke in between paydays. I’ve got a way to make the next 7 days go slooooowwwwlllly: spend all of your budgeted cash in the first week after your payday. You might have done this to your last paycheck, ensuring that the week leading up to your next payday moved like molasses. I’ve done this to myself before. Since I am so intent on sticking to the budgeted limits we’ve set, if we spend our entire budgeted amount in the beginning of the payday cycle, then the rest of the time leading up to next payday is spent waiting, anticipating, and being preoccupied with money. No one wants to live under huge financial restraints, especially when it makes us wish away our time. So why do we leave ourselves broke between paydays? Why are You Always Broke Before Payday? There are several reasons that I can think of, some based off of my own experience. Elastic Spring Back on Spending: One bone-dry end of the payday cycle seems to guarantee that the next payday cycle ends the same. This is because you get super excited to be able to purchase things again after your next payday, that overspending occurs — the elastic spring-back from financial starvation. Pent Up Buying Needs: Or you have put off too many purchases from previous months that you just get so sick of waiting to buy them all and decide to take care of everything once the next check comes in, like an overly ambitious race horse just out of the gates (who later loses the gusto and finishes up in the vanishing plume of winner’s dust). Big Expense Sabotage: Or big expenses come up and even though you know your fate of the end-of-the-payday-cycle drought, you're forced to hand over the rest of your paycheck and then some to put out the fire. No matter what your reason may be for why you spend all of your paycheck in the days or first week after you get it, it all ends the same: days pilfered away in anticipation, salivating at the thought of what you are going to do with exactly each penny coming in, staying at home, and finding new, creative ways to use food in the cupboards and freezer. But this doesn’t have to be your fate. Instead, why don’t you try to time release your next month’s budget? I call this strategy the Time Release, and it's based on a product line from the pain medication industry — time release capsules. These prevent gnawing pain from rearing its ugly head before the four hours is up and you could safely take another pill. After all, what is half an hour of euphoric pain relief if you must spend the 3.5 hours after that in torture? Like a good pain medication that slowly releases its merciful compounds, you can slowly release your money to yourself each payday + each month. There is no one that can do this for you. 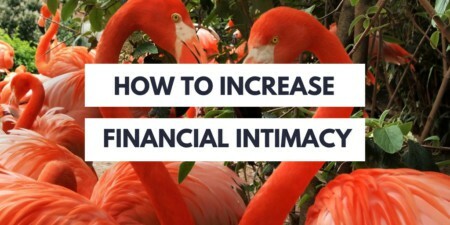 You have to be the one who enforces this by ensuring that you do not have access to all of your paycheck money at once. It’s got to be YOU who puts the mechanisms in place, and who has the discipline to follow your own rules. Strong Barrier: If you want a strong barrier between you and your full paycheck/budget, have it direct deposited into one account in which your bills are automatically withdrawn from, then open a separate checking account with a debit card and have automatic, time-released amounts of spending money sent to it on a weekly basis. For example, if you have budgeted $300 per month for groceries, then there should be a weekly deposit of $75 into the second checking account. Strong Barrier #2: If you do not wish to use this system but need a similar level of separation, load gift cards each week with the budgeted amount at your grocery store, gas station, and any other place you know you will go to (be wary of gift card activation fees). This draws a solid demarcation for you because when the money is gone you will be forced to stop and think about whether or not you want to take more money out of your account and load it onto your prepaid card. Less Strong Barrier: Don't need such a big separation between you and your money source? Then divide up your spending money by four weeks and hit the ATM/go to the bank once per week to withdraw your allotted amount. If you use a credit card for the reward points (and pay it off diligently within the grace period so that you do not incur interest), write down your spending budget per week and check your credit card statement religiously so that you do not go over the allotted amount each week. For people like me — who used to work for an employer that paid once a month — figuring out how to time release your pay is critical so that you can enjoy your entire month and not just the exciting and lucrative first part of it. But if you're paid bi-weekly, there can also be that tendency to spend all the money in week one and have much less in the second week. Give yourself a better end to this month, and put a system into place. Your end-of-the-month self will thank you. This is great and all, but what if you're stuck RIGHT NOW with no money until payday? When you stick to a budget or the time release strategy from above (either by choice or necessity), cost increases in one category means having to find a reduction in another. And let’s face it, we may have calculated the perfect budget where every dollar has a place, but we live in an imperfect world. Stuff happens. Cost increases in one category means having to find a reduction in another. Without savings — or if you’ve made your savings account a black hole like we have — your “reserves” to cover this overage become the other spending categories for the month. Visualize jar budgeting where each jar represents a category of spending and is filled with the appropriated amount. If the electric bill or water bill is higher than expected, the money has to come from one of your other jars. It’s always a great idea to have a category to juggle life’s unknowns so that reserves are built into your system. But if you're like me and you automate away all of your money to bills and savings, or if you are living paycheck to paycheck, then this ideal “other category” is a pipe dream. So you must learn my second strategy — what I like to call the Zero Sum Financial Game. This means you take money from some categories to balance overspending in others, and all that matters is that at the end of the payday cycle or at the end of the month, you haven't gone in the red, nor dipped into your savings account, nor added to your debt. 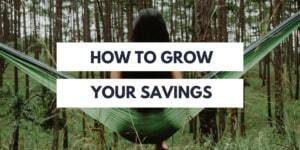 Pssst: Don't have a savings account, or not much of one? 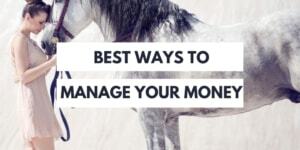 Check out my guide on how to save money. 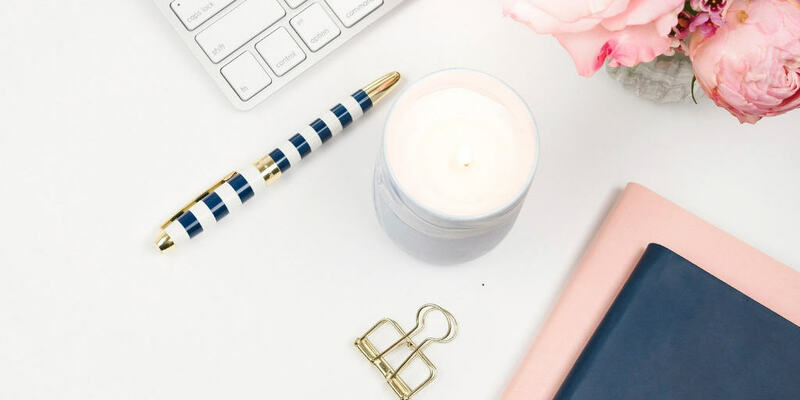 We all do this to an extent either on paper or in our heads, but I wanted to discuss a few ideas that might add to your frugal tools so that the next time you end up in the position of needing to juggle, you might be able to pull one of these out of your sleeve. While I was growing up I remember my grandfather touting this advice over and over again to my family (usually when he was upset with a trip we had taken or bags we were carrying from the car into the house). He would be happy to hear that I am now giving this advice to others. Technically you could boot up your computer or television to shop from home. However, staying home typically means you will spend much less money (if any) than if you go somewhere. You save on gas money, remove much of the temptation that can be in stores, and you use up resources you all ready own in your home. This can be for a weekend, a day, or just one event. Instead of grocery shopping for the next week or two, eat from your pantry, cupboards, and freezer. This can actually be a fun challenge! Creativity wins points, as well as the ability to take seemingly random ingredients and make great meals from them. Random leftover veggies can be made into soup, you can make breakfast for dinner one night with eggs/oatmeal/toast/etc., or roast a chicken from the freezer and make all sorts of things. When doing this challenge, you will typically need to devote much more time in the kitchen in order to brainstorm and to make food from scratch. However, you probably have more time than money in this case and this is a great way to free up some funds for another category. Who knows, you might find a new family favorite! If you have a category for entertainment, it is one of the easiest categories to dip into when needing to free up funds for overspending elsewhere. Why? Allocating zero dollars to entertainment is not such a sacrifice because there are literally hundreds of things you can do to occupy yourself and your family that are free. There are parks, libraries, books at home to read (I’ve got 20 at least), biking, games, walking, movies to watch, free museum days, free local events…even lighting candles at the dinner table with your family can add some entertainment value to a Tuesday night. In a recent post by Andrea from So Over Debt, she confesses that she has had to miss work once because she did not have enough gas money for the commute. In order to potentially avoid this and to cut down on transportation costs to pay for unexpected costs from another category, map out alternate transportation for a “what if” scenario. My husband and I have learned the hard way that a car can die at any time (especially when you like to pay cash for beater cars), and it is easier to deal with this when you have a Plan B. Our Plan B for the last two breakdowns (admittedly not thought out ahead of time), was to find carpoolers at each of our jobs that lived near us (if you can find no one at work, look into nuride, a website that pairs together commuters for carpooling). I also mapped out the bus route from my home to my work, though we did not have to use this strategy. Finally, we both adjusted our sleep times and temporarily became a one-vehicle household. While this added a good hour onto our day, it afforded us several months of time to think about and to save for our ‘new’ beater car, as well as some lovely conversation during the commute! Don’t forget that if you are not using your car for a few weeks or months (to make this worthwhile), then many insurance companies will allow you to re-categorize your auto policy as such. I do this for long vacations or for in-between car breakdowns and the cost has been $10 per month. By doing this you retain all loyalty and tenure with the company while paying much less. 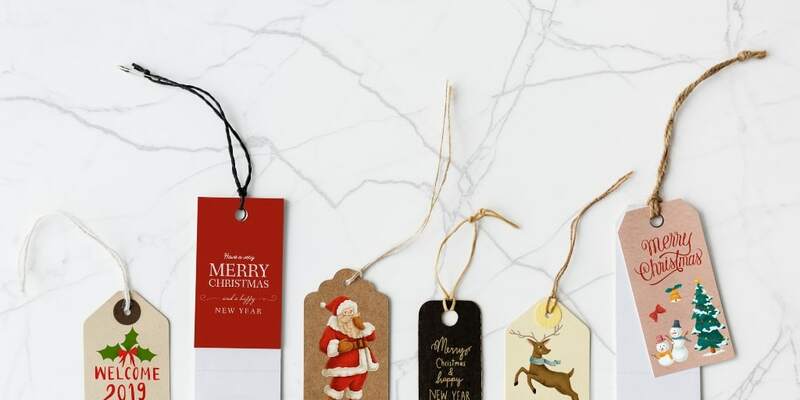 Did you buy something this month with the tags still on it? Or maybe you have an item waiting to be returned from a previous month because it was defective or not what you wanted. When I was living in expensive Palm Beach Gardens, FL, I fell in love with this red beehive-looking blender my Uncle had purchased. Several months later I finally purchased it at $60 (I was waiting for a sale that never came). It was still new in its box a week later when I realized that I was going to come up short at the end of the month from bills and savings, so I returned it. A few months later I was able to actually afford it, and it is still in my kitchen today.